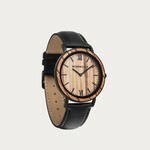 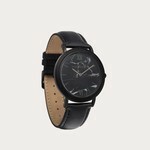 The Jet Band is a genuine leather strap with natural patina and a smooth fit. The leather ages gracefully overtime to tell its tales of exploration and is a hallmark of its high quality. 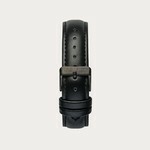 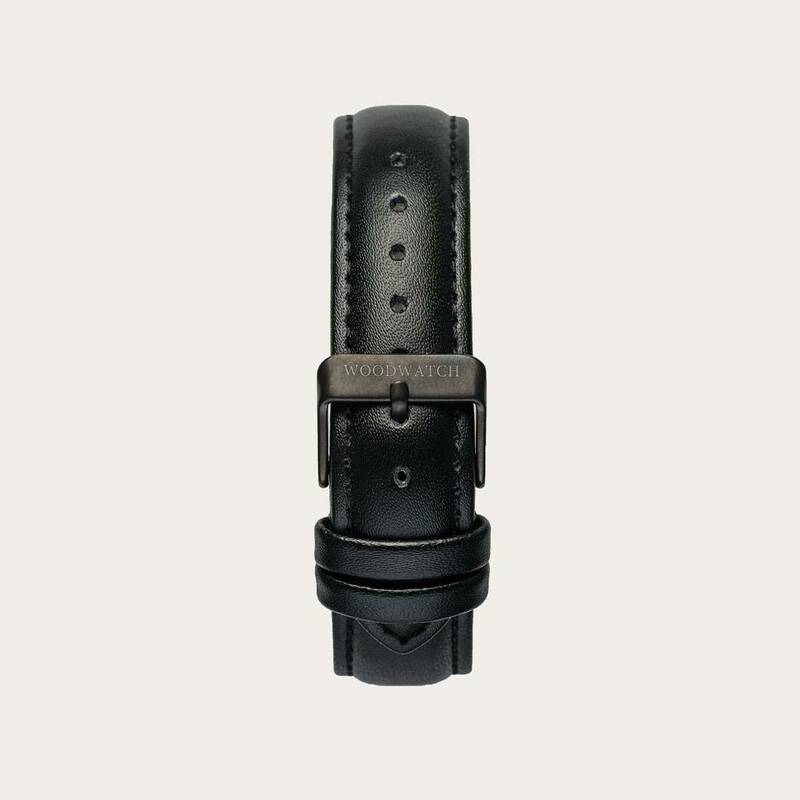 The band has a metal buckle clasp in matte black.The Jet Band 18mm fits the 40mm MINIMAL Collection.